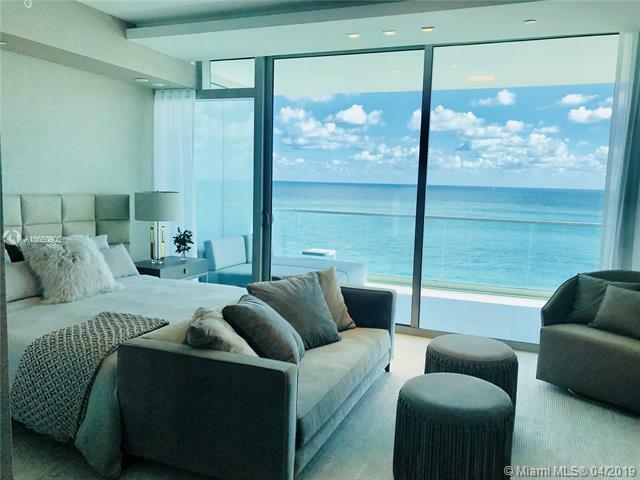 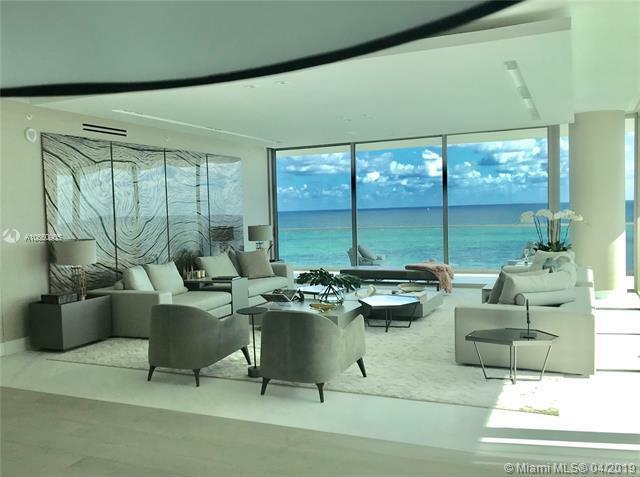 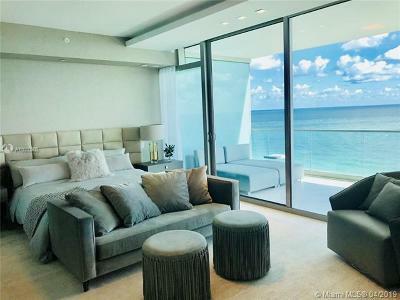 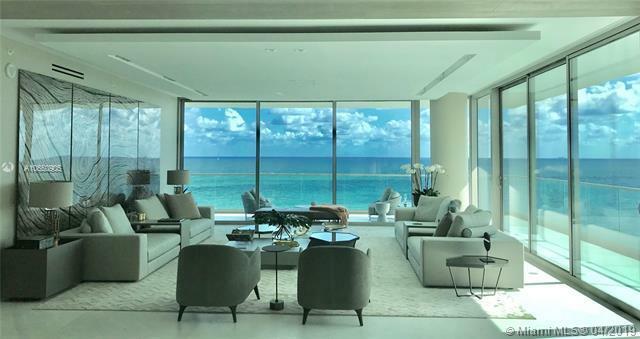 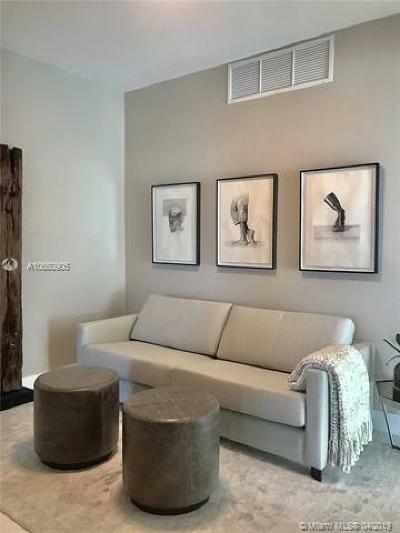 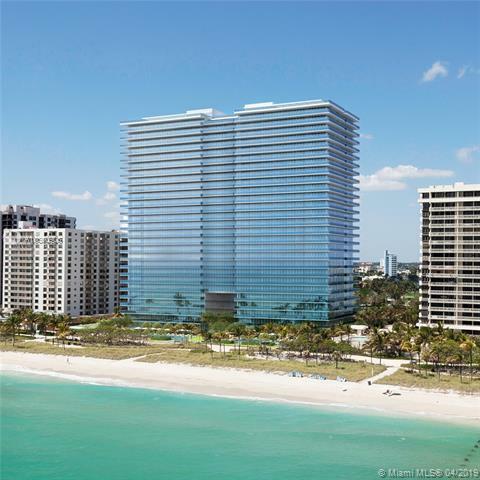 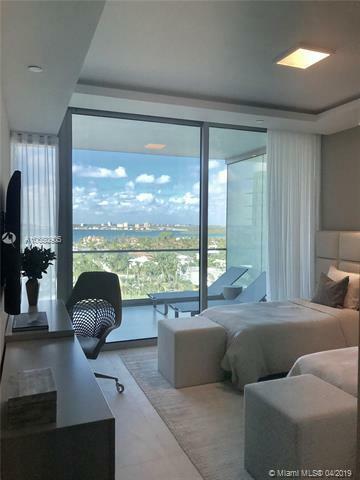 AMAZING DEVELOPER MODEL UNIT completely turn key @ OCEANA BAL HARBOUR: Big corner unit and flow-through (unobstructed views to Ocean and Bay). 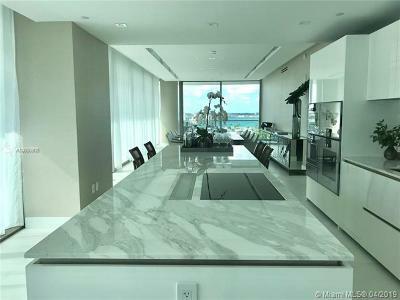 Amazing wrap around terrace of about 1,600 SF on top to the 4,185 SF under AC. 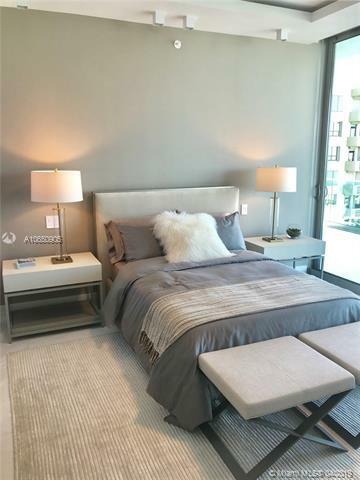 Fully finished and furnished as model unit for Oceana. 3 bedrooms, 4 baths, eat in kitchen, family room and den. Marble and wood floors, Dada Kitchens with Golden Calacatta, Gaggenau appliances. 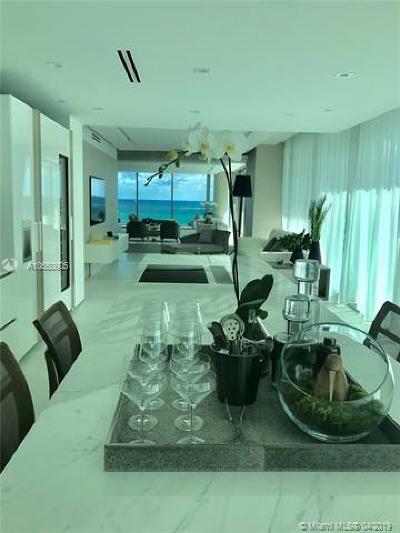 Exquisitely finished and decorated . 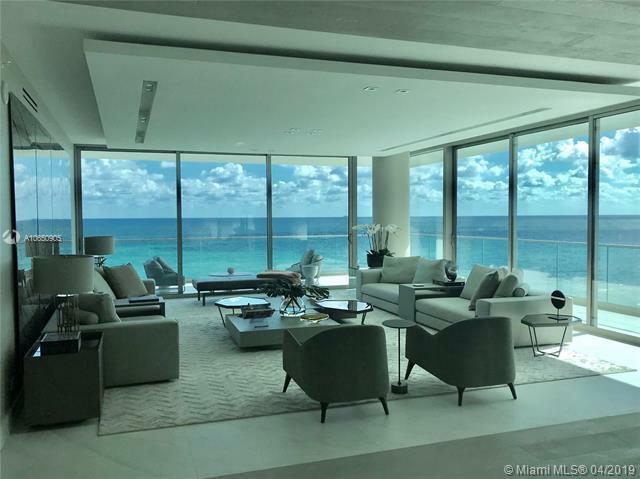 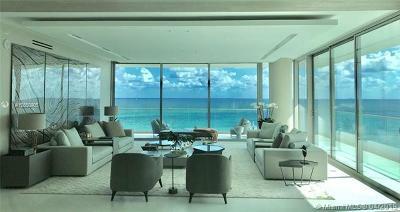 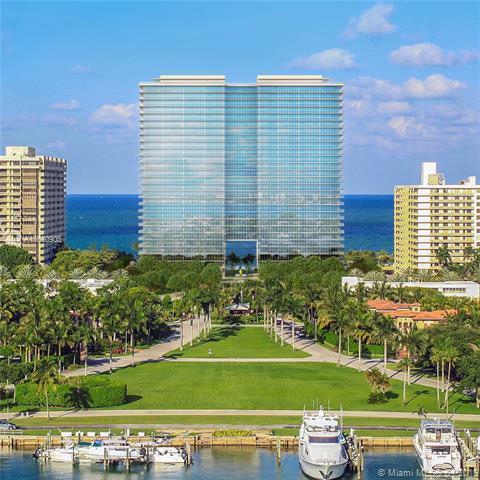 Turn Key unit, in the hart of Bal Harbour, the most exclusive and valued area in Miami. Worth to see and show! 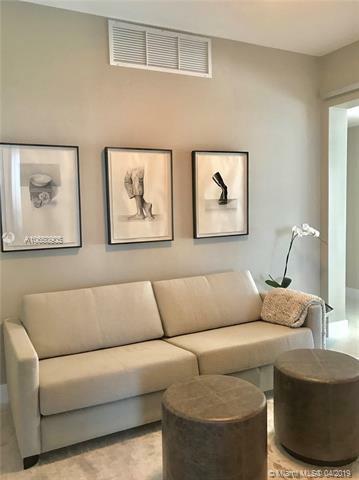 Directions: Collins And 102 Street.